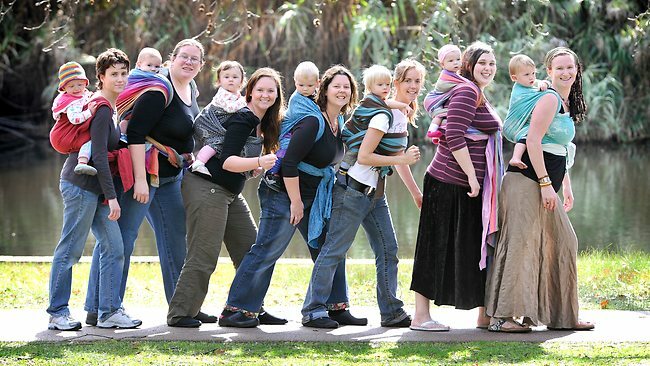 The “Wearing a Hug” Babywearing fair is in its second year! 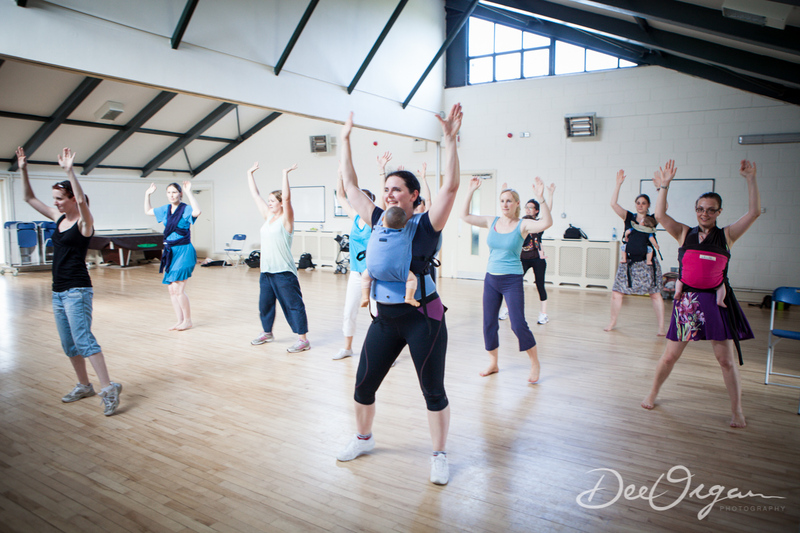 What started off as an idea for a Sling Demo at a conference, turned into an annual event to raise funds for Babywearing Ireland and awareness of Babywearing. 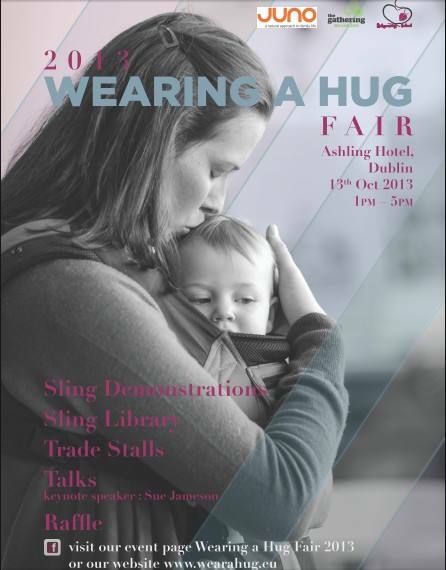 The 2013 “Wearing a Hug” fair will take place on the 13 October, 1pm – 5pm in Ashling Hotel. Active Mum will have a stall all day, and a demonsrtation at 1:30pm. Do come and join us! Entry is 3 Euro per person or 5 Euro per family. Under 16s are free.If you are a member of Babywearing Ireland, you get 1 Euro off the entry fee 🙂 To join, register here. The first 150 grown ups through the door will be going home with a fab goody bag.